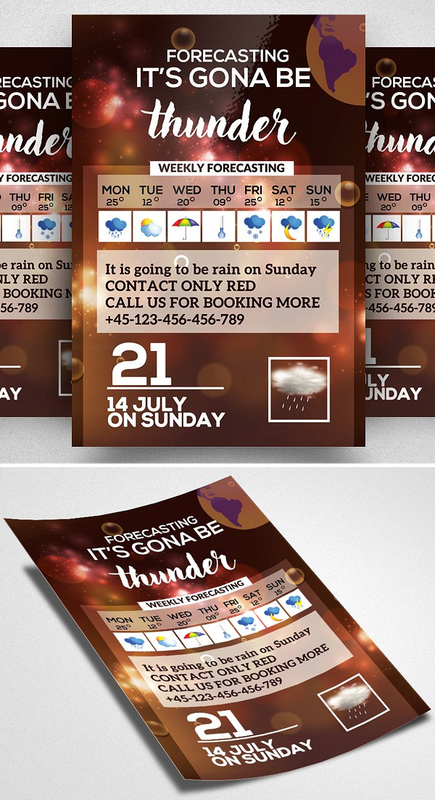 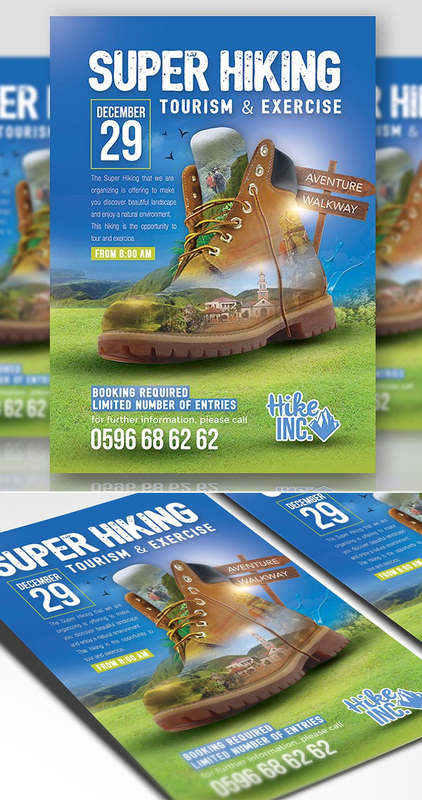 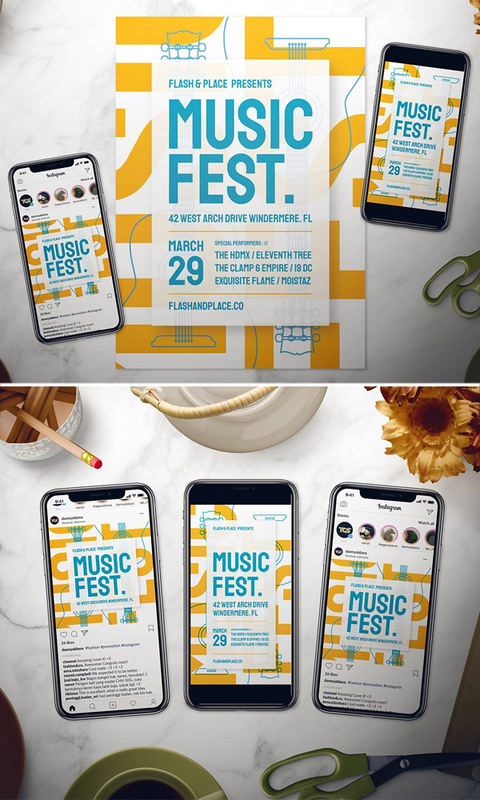 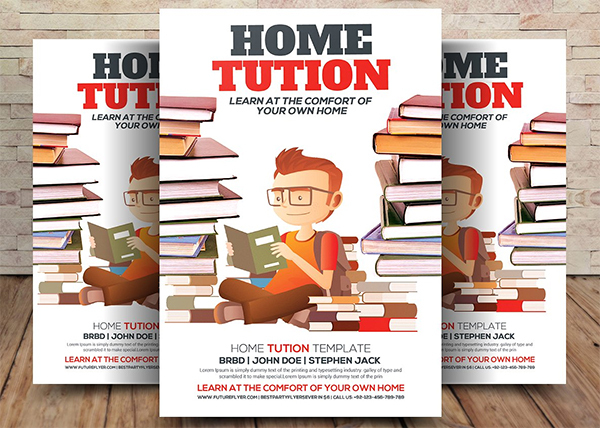 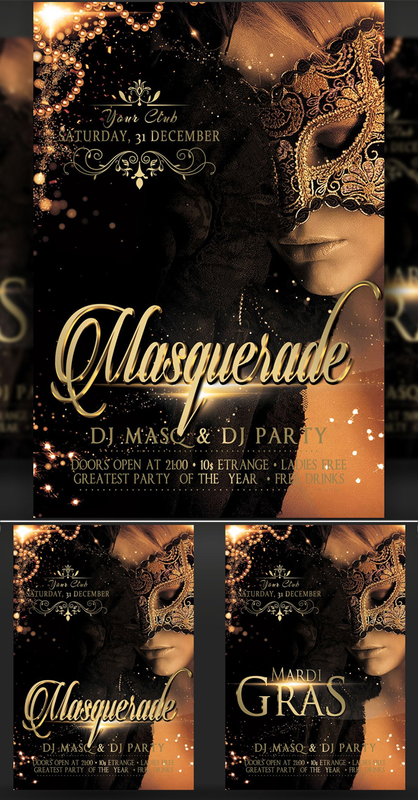 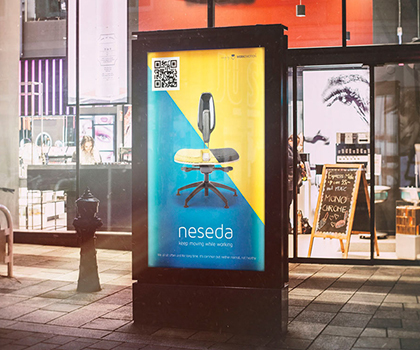 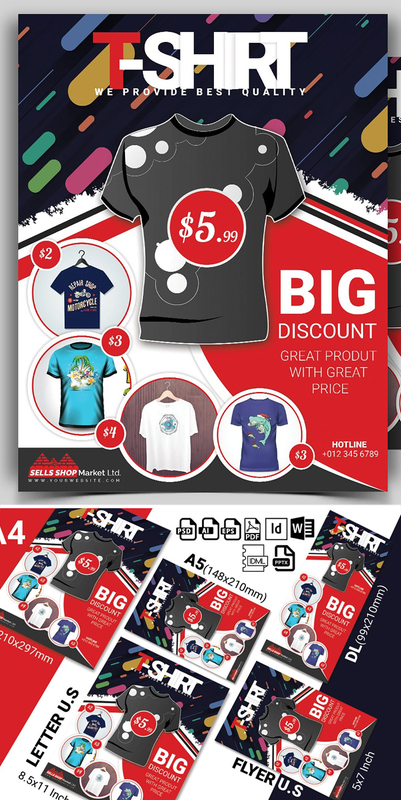 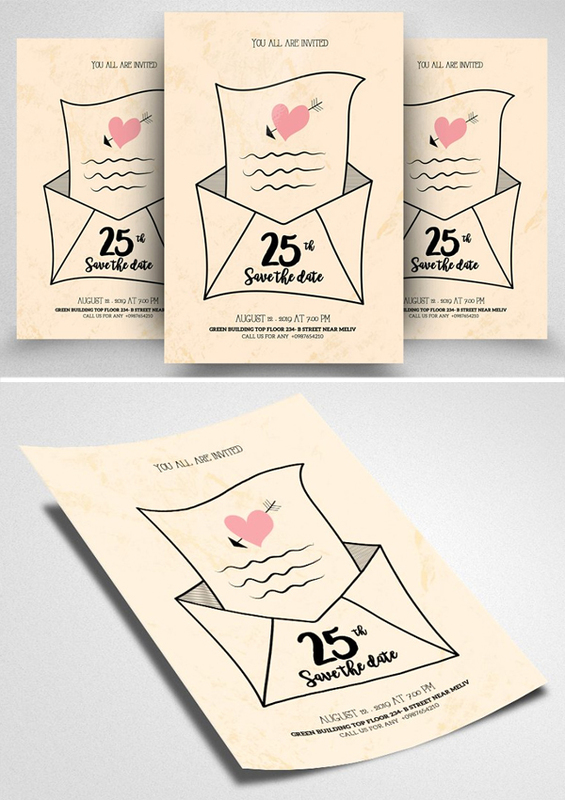 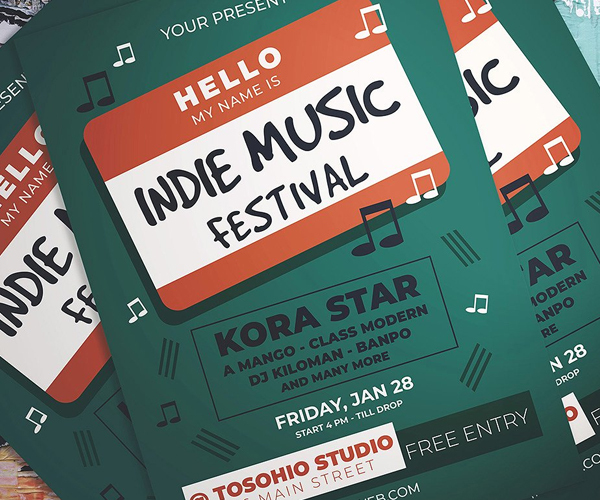 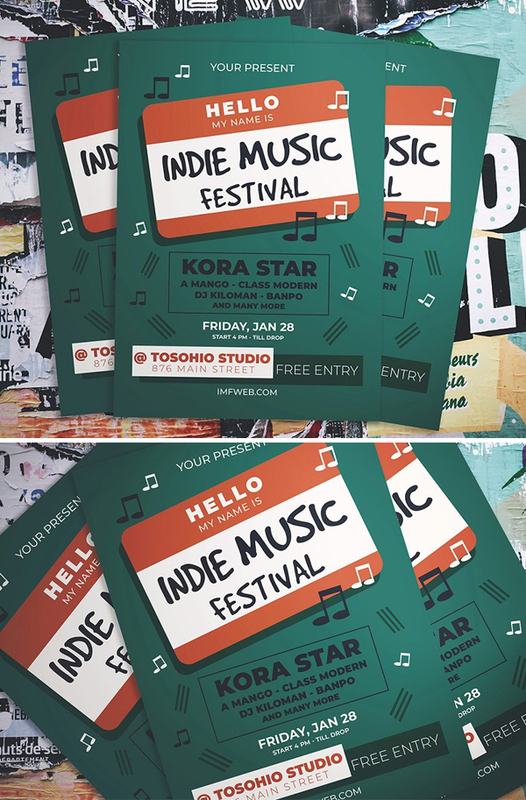 Stylish Eye-Catching Flyer Templates Designs. 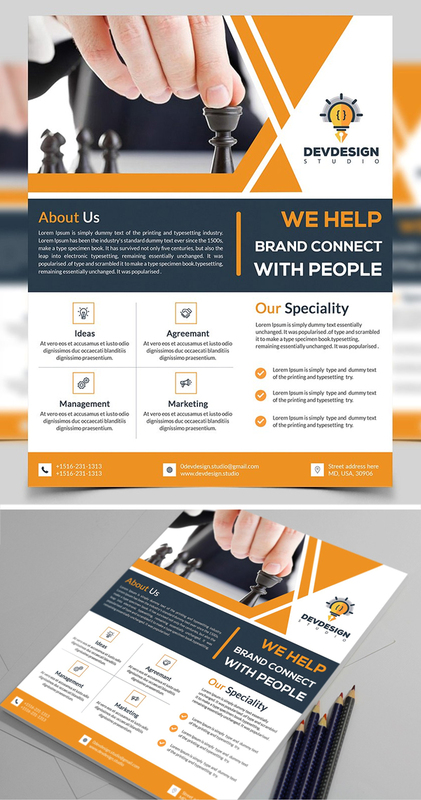 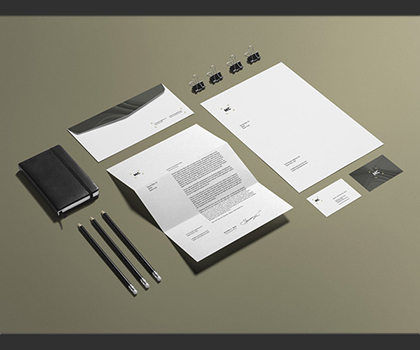 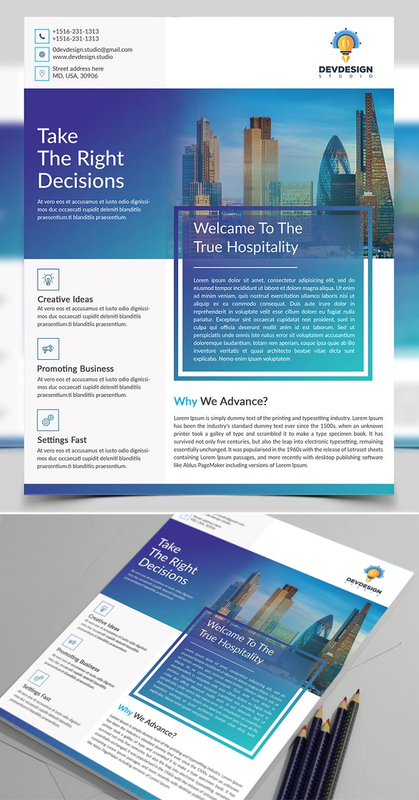 An elegant, professional, simple and ultra-clean layout for your flyer or poster. 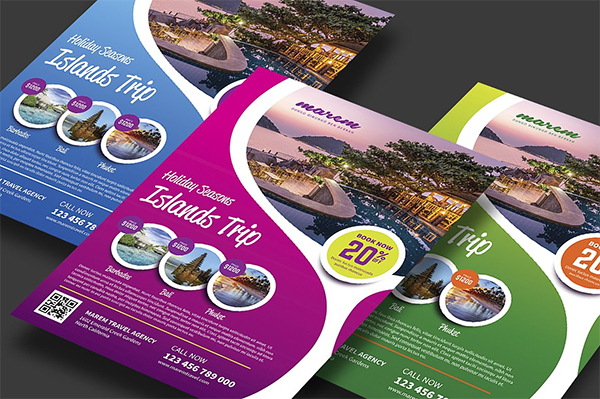 The main folders that will require most customization are highlighted in different colors. 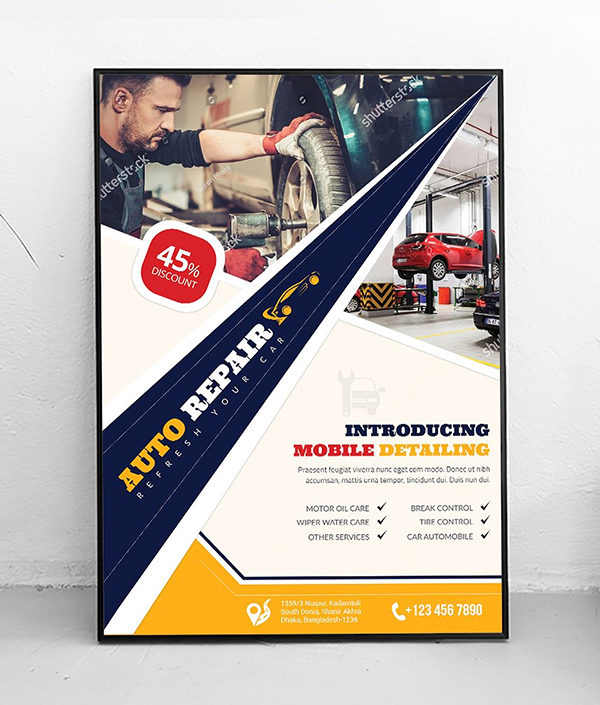 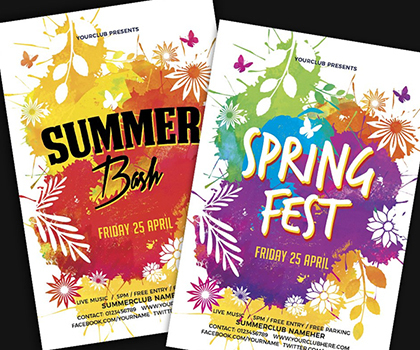 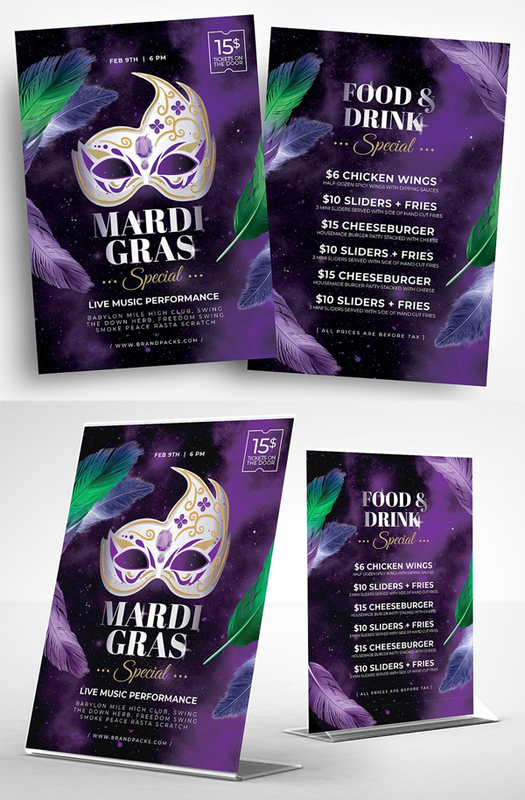 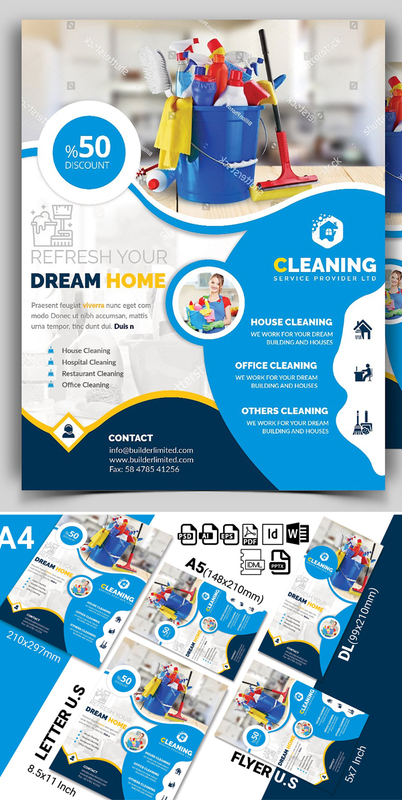 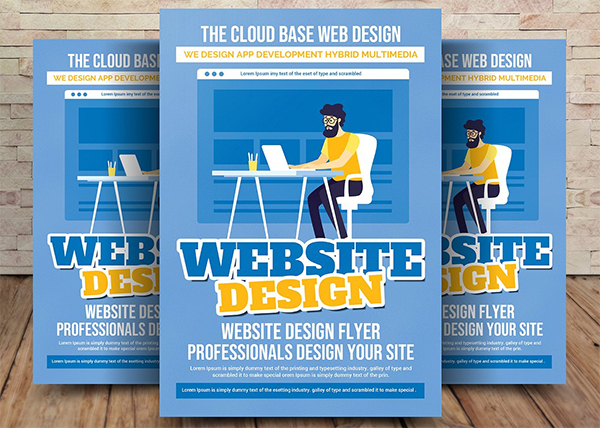 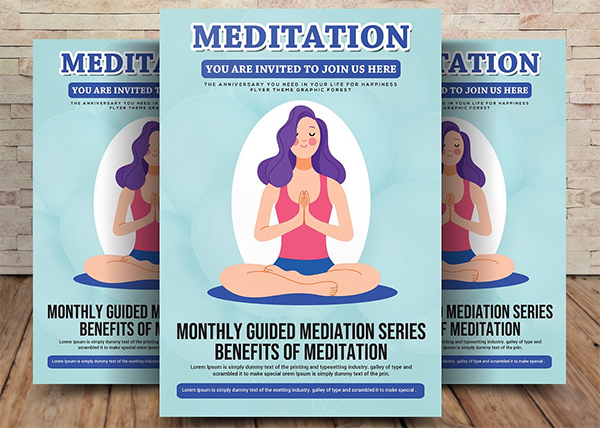 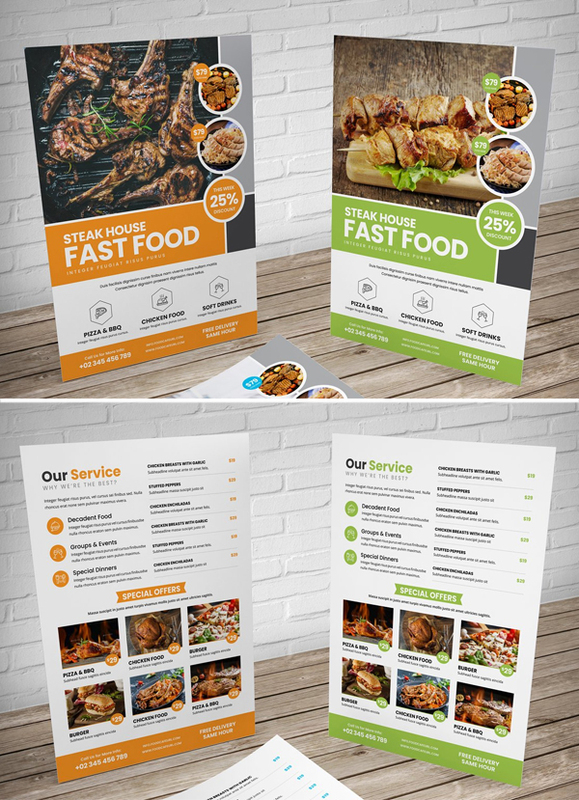 All flyers are print ready and available in CMYK colors with 300 DPI high resolution, all colors, text, shapes are editable and available in AI & PSD formats.